Scania SOPS Encryptor/Decryptor allows you to decrypt SOPS files to XML for editing, then it allows you to encrypt edited XML file back to SOPS file. 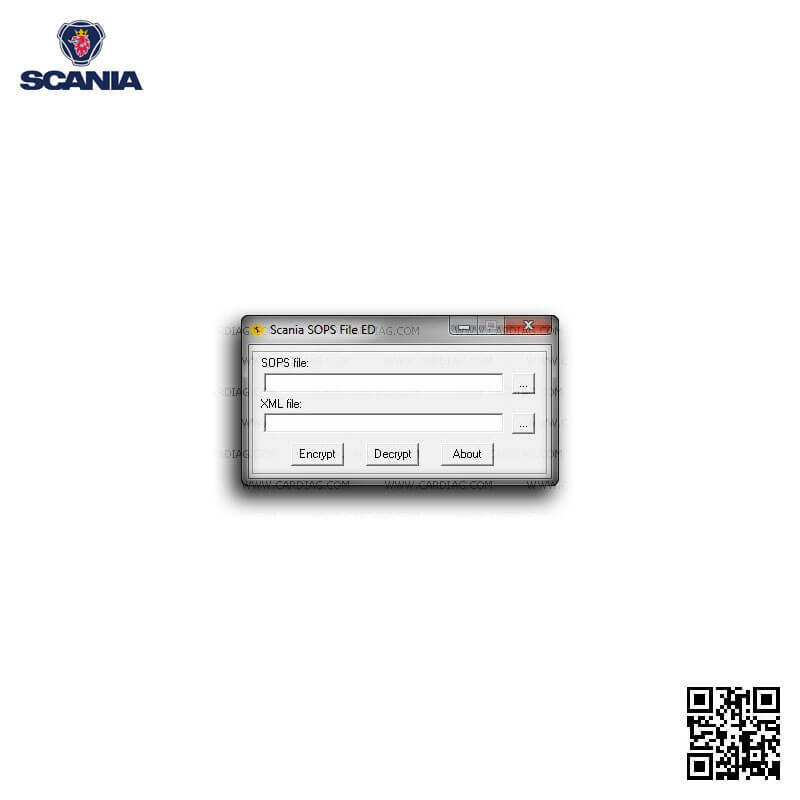 Scania SOPS File Encryptor/Decryptor v0.1 is highly recommended as optional software accessory for Scania SDP3 software. SOPS Encryptor/Decryptor allows you to convert SOPS files to editable XML files and convert them back to SOPS file format after editing. 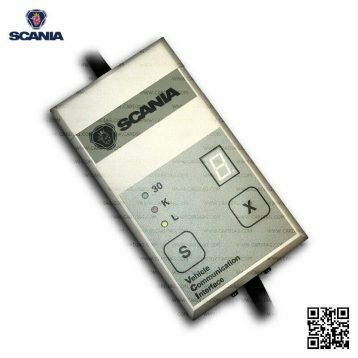 SOPS Encryptor/Decryptor software kit contains Scania SOPS Encryptor/Decryptor software and USB HASP key with software licence. For full functionality requires Scania VCI 2 or Scania VCI 3 diagnostic tool and Scania SDP3 diagnostic software. This is a must have software for any Scania workshop because this small, but very powerful software tool makes your work smooth. 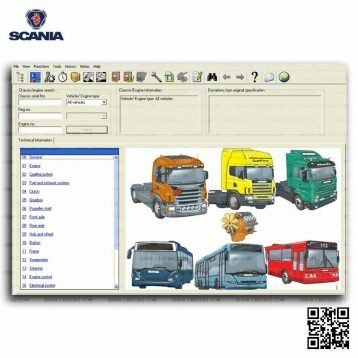 There are no other software solutions designed to convert Scania SOPS files to XML and convert them back after editing. You’ll see how many functions and parameters are accessible for easy editing through XML files converted from your SOPS files. 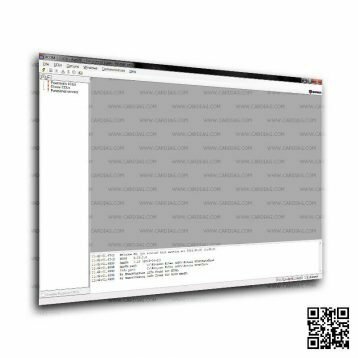 Download with SDP3 from truck SOPS export file. Decrypt SOPS export file to XML format. Edit XML file with any XML editor. 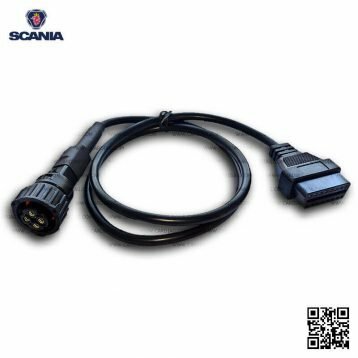 Modify more than 300 parameters, like AdBlue, EGR, NOx Control, see whole list. Encrypt XML file to SOPS import. Upload SOPS import file to truck with SDP3. Support Microsoft Windows 2003/XP/Vista/Windows 7. 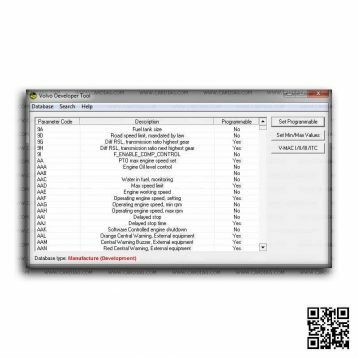 Scania SOPS Encryptor/Decryptor was last modified: August 1st, 2017 by Cardiag Inc.